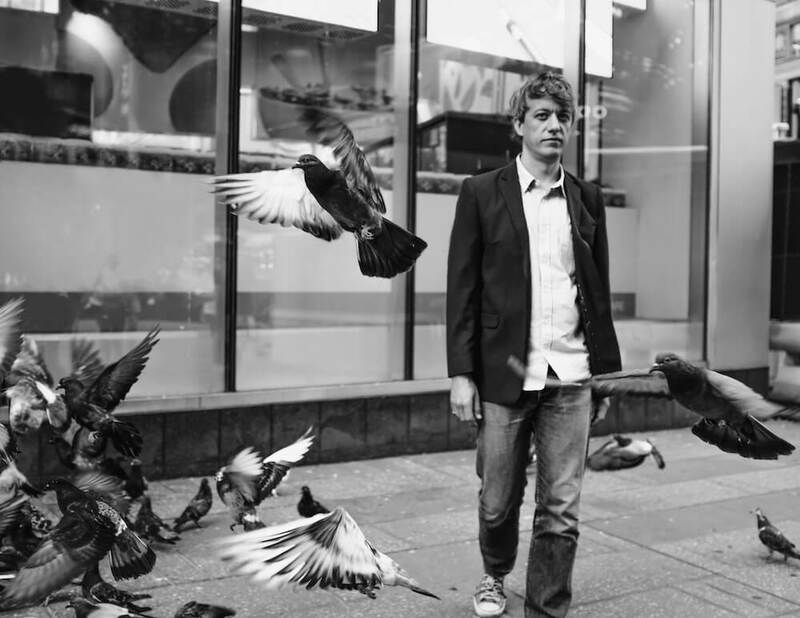 Since 2007, the Brooklyn-based Steve Gunn has amassed 14 studio albums, alongside work with Hiss Golden Messenger and Kurt Vile & The Violators. With a penchant for folk-rock, the singer-songwriter has curated an impressive CV as a right-hand man. On his 15th album, The Unseen In Between, Gunn kicks it up a gear, reaffirming his abilities as both the frontman and lead songwriter. “For the final guitar lead at end the song I used an RMC wah pedal, Xotic SP compressor, EarthQuaker Devices Palisades, Electro-Harmonix Soul Food, and a Catalinbread Belle Epoch Tape Echo. “This song is the only song that is completely acoustic on the album, which was pretty much a first for me. I used my Martin 000-18 for this one, and it worked great! I really like the mid-range and tone of this guitar. Since this session this guitar has a pretty fair amount of damage that occurred on a recent flight. Tears. 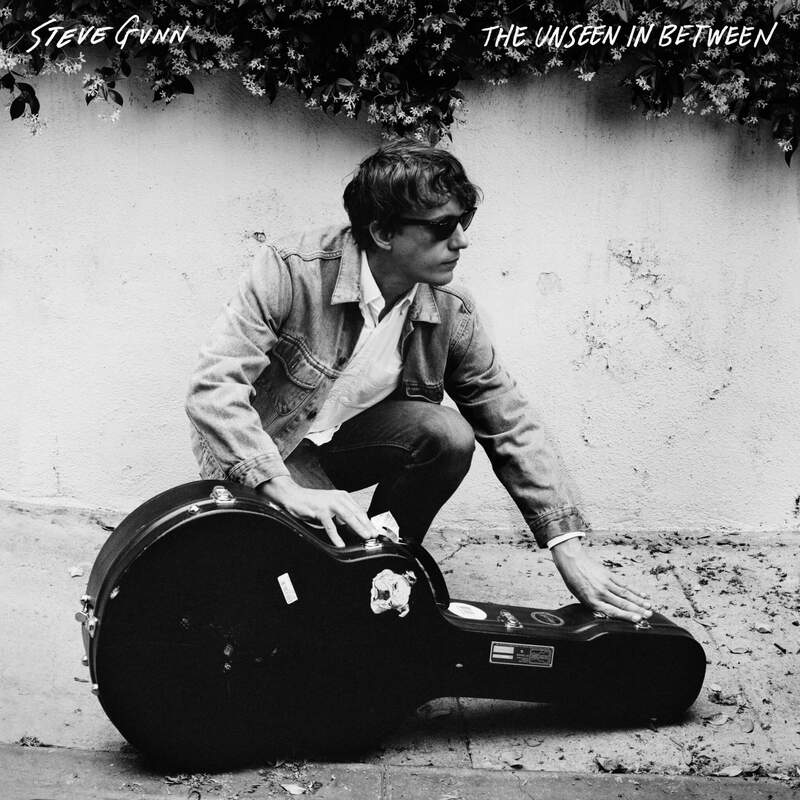 Steve Gunn’s new album, The Unseen In Between, is out now on Matador Records.